“It is too hot here. Let us go to a hill station.” should be awarded as the most commonly spoken line in North India in the month of June. The Para rises as much as 48 degree Celsius and we cannot do much but to keep ourselves at home. At this time of the year, the option of tourism comes out as one of the doors to some relief from the dazzling heat of the sun. Tourism has emerged out to be one of the most successful industries all around the world, let it be international or domestic tourism. Apart from providing relief from the climate, it allows the person to discover the new aspects of life in some other part of the world. 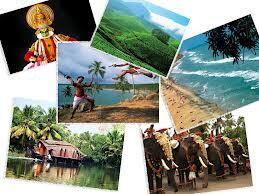 Tourism provides a break from the daily routine life and brings us close to nature. 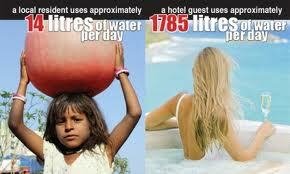 Not only in India but international sites as well offer a good alternative to the people. Hill stations in recent years have attracted a lot of tourists, because of being able to provide amazing scenes of the nature and at the same time, providing a relief from the environment. The peaceful atmosphere in the mountain stations seems to be isolated from the rest of the world, without worries, noise pollution or air pollution. But is it really so clean? The more important question is- are we keeping them clean. 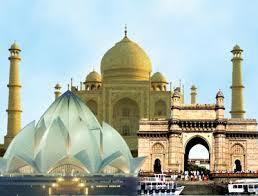 The more famous the tourist site is, more is the number of visitors it bears. More people mean more usage of the resources of these tourist exercises. This usage gradually turns into exploitation of the resources, ultimately harming the natural surroundings and living conditions of the tourist spots. The process of tourism can impact the environment at various steps, from infrastructure to tourists. Historic monuments are also preferable, but careless attitude and pollution have affected their beauty. To make a tourist spot or a hill station accessible and easy to reach, roads need to be constructed. Construction of general infrastructure and facilities which enhance tourism disturbs the natural environment of the place, as these include cutting of forests. Many of us who visit some hill station do not care about garbage. Anything we drink or eat, the wrapper is thrown away. 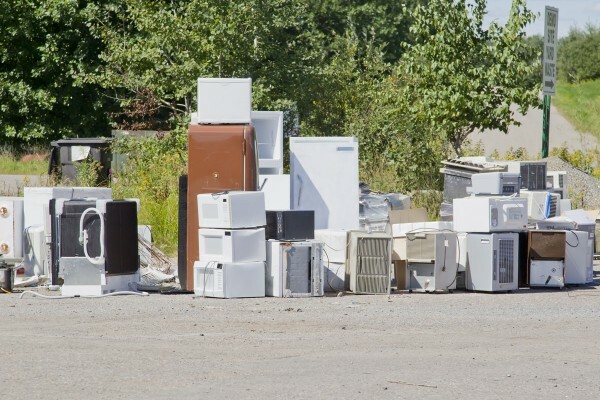 This littering of waste products is highly responsible for land pollution in these areas. Along with land, the water in rivers and lakes also gets polluted. This pollution becomes a nuisance for the local residents as well as disturbs the natural beauty of the location. The most common way of reaching a tourist spot is a hired taxi or a car, which contributes to the air pollution, when the number of vehicles is very large. The campfires or smoking in these areas also adds to the level of pollutants in the air. These can also turn into forest fires and burn the whole forest, causing danger to the lives of the tourists. As the picture shows, the consumption increases drastically whenever we go for a holiday. Similarly, the release of waste products in the rivers or water bodies like lakes degrades the quality of water and makes it unfit for use. This is one of the main reasons why Sukhna Lake in Chandigarh, one of the most beautiful lakes, has now become polluted and received the attention of environmentalists. One of the major benefits of tourism includes the economic development of the area, as the capital gets transferred to these areas. But this little shift in economy is largely responsible for disturbing the untouched zones of nature. 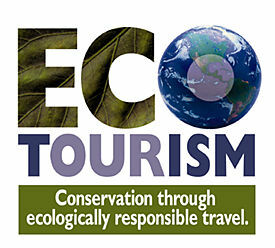 A recent type of tourism, which has been gaining popularity in the past, is known as ecotourism. Ecotourism is basically reducing the negative effects of tourism, and trying to focus on its good impacts, like cultural awareness, environmental awareness, economic development and human rights. Special programmes are held for ecotourism which aim at your personal growth as well as growth of the environment you will be spending your vacations. A very important part of ecotourism is the conservation of energy and other resources, along with the development of the local residents. With the coming of fields like ecotourism, the traditional way of tourism is getting filtered to get the desired results. This increases the awareness towards the need to keep the nature undisturbed. The general areas which are visited are very close to nature and there are very few alterations from man. So, during such a visit, man might be the closest he has ever been to nature. This surely will make him ponder over his responsibilities to make the planet greener and free from global warming. Another important part of ecotourism is to promote the economy of the local people through ecotourism. This also prevents the environment of the area from getting polluted.